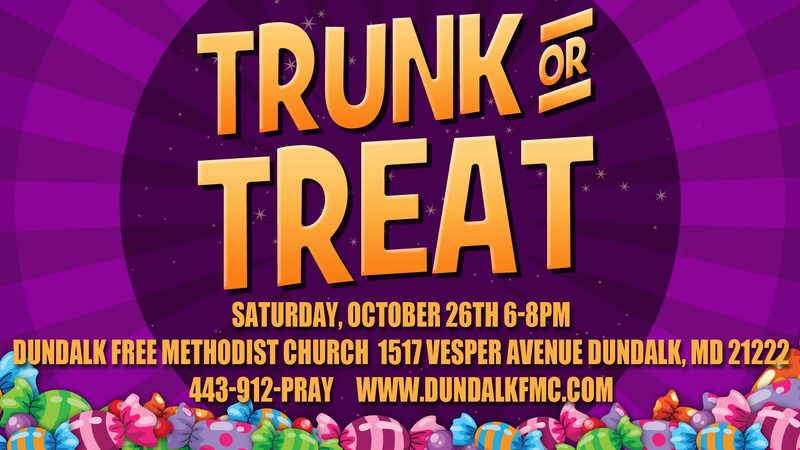 Join us Saturday, October 26th from 6-8PM for our first-ever Trunk or Treat! Come and Trick or Treat from trunk to trunk, then roast a hot dog or S’more with us. Costumes are welcome, but know that we already have most of the Bat-Family and some of the Avengers!